The head of the Atomic Energy Organization of Iran (AEOI) says the US has been replaced with the UK in a working group tasked with redesigning the Arak heavy water reactor in central Iran. 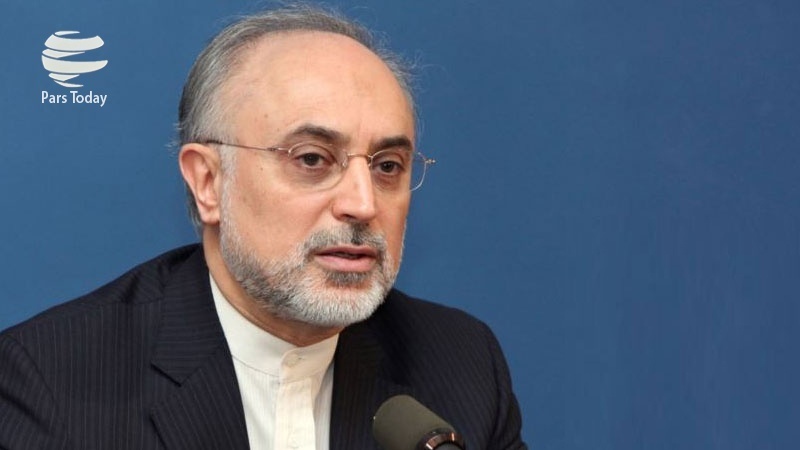 “With the unilateral US withdrawal from the JCPOA (the Iran nuclear deal, known as the Joint Comprehensive Plan of Action), Britain replaced the US in the group tasked with redesigning the Arak heavy water reactor,” Ali Akbar Salehi told IRIB on Wednesday. “Despite the US exit from the JCPOA, there is no problem neither in the field of exploration, research and development or in the construction of new [power] plants and activities such as production of drugs or hospital construction,” he said. Elsewhere in his remarks, Salehi said the US move to re-impose sanctions on Iran has also had no impact on the country’s nuclear activities. “A great part of our projects are either self-dependent or [carried out] with [the help of] a country like Russia,” the former foreign minister said, adding that Russia is meeting its commitments to build two power plants in Bushehr. Iran’s nuclear chief also said Iran is now among few countries that can produce stable isotopes. Russia has assisted Iran in completing the Bushehr Nuclear Power Plant in the south of the country, and has taken part in the ongoing construction of the Bushehr 2 power plant.